Kate Middleton attends the Royal film performance of ‘Mandela: Long Walk To Freedom’ Dec 5, 2013. She wore the costume jewelry, a £19.99 / $35 Zara necklace, with a cream Roland Mouret “Lombard” dress at the premiere, which she attended with husband Prince William. The affordable accessory, which retails for $35.90 on Zara’s website, has since sold out. Prince William, Duke of Cambridge and Catherine Duchess Of Cambridge: The Royal Wedding. 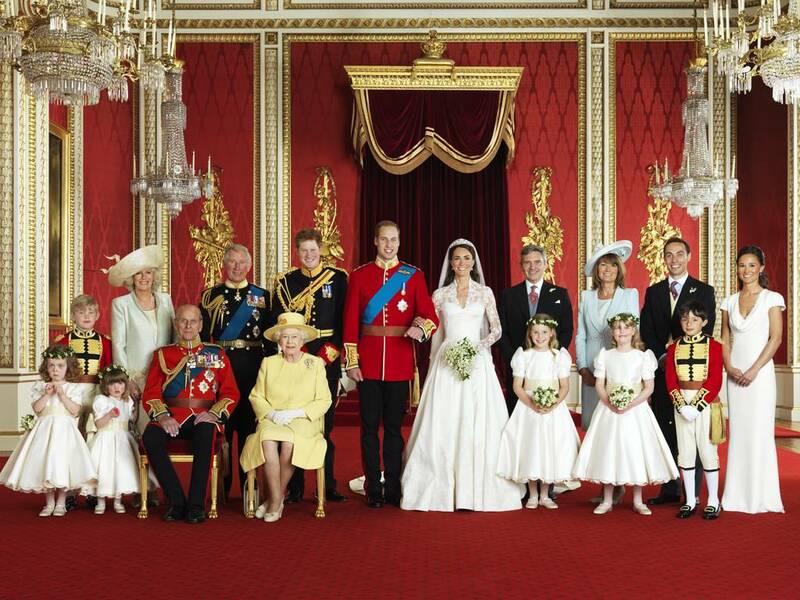 On April 29, 2011, Catherine Middleton, a British citizen and commoner, married Britain’s Prince William, second in line for the British throne. With the ceremony, Kate, as she was popularly known, became not just the wife of William, but also became Her Royal Highness, Duchess of Cambridge.